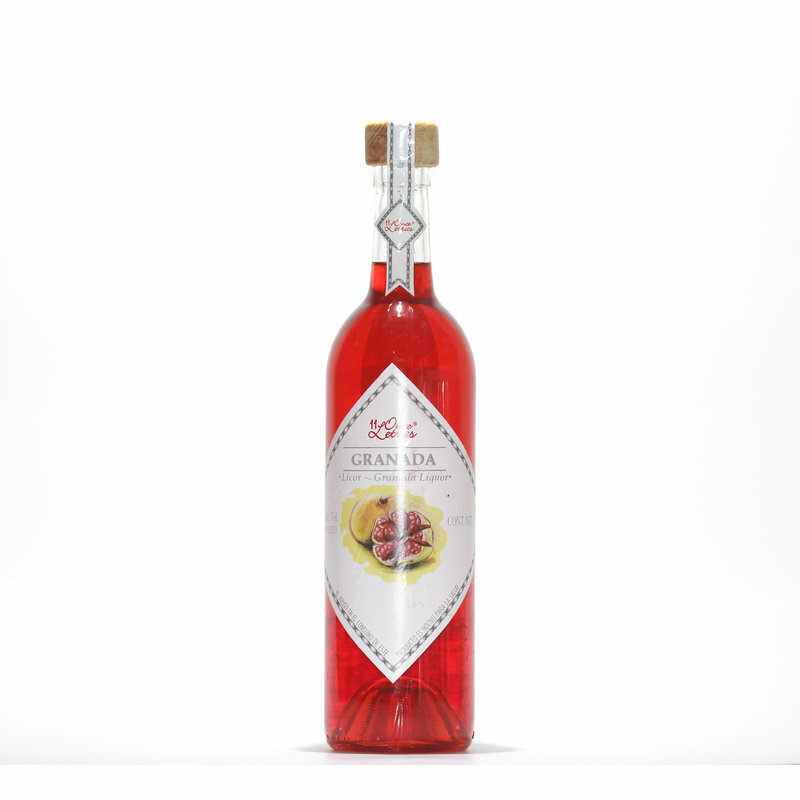 Liquor of Granada, the famous fruit ruby, characterized by its scarlet red color and its sweet and acid taste, which delights the palate. 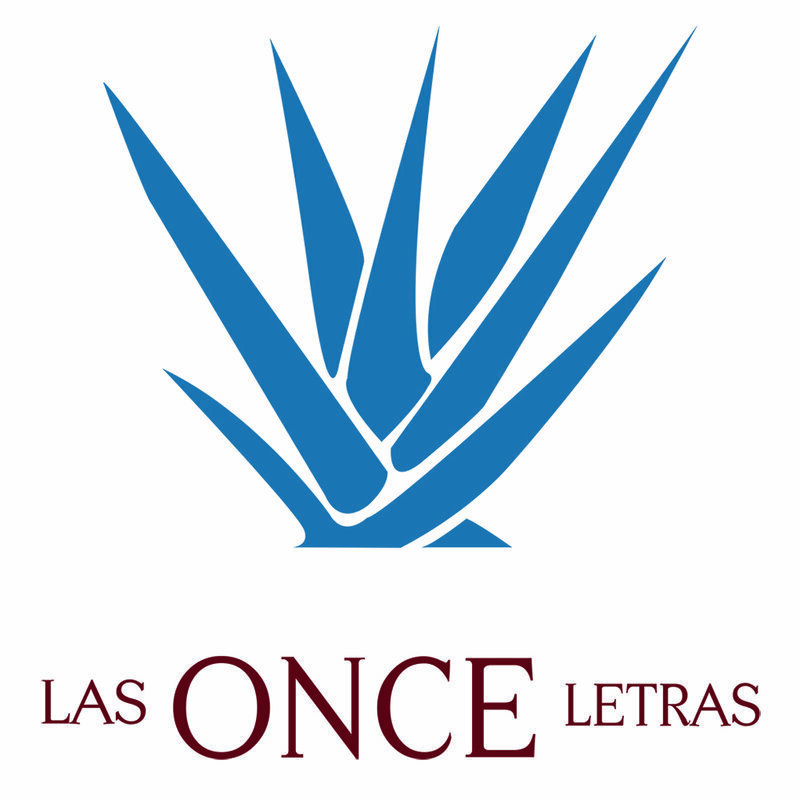 This liqueur is an excellent combination between the flavor so characteristic of pomegranate and agave liqueur. It is recommended to take it as a digestive and eat cold or accompanied by Frappe ice. Presentations 750ml and 375ml.